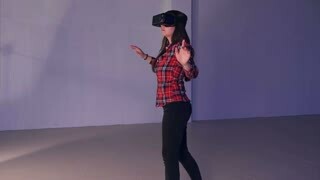 Mans hands take off vr glasses at white background. 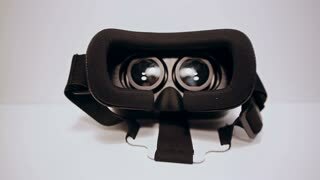 Virtual reality mask with Green screen. Close up. 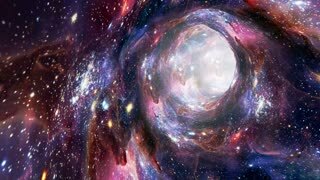 4K UHD video. Modern technologies concept. 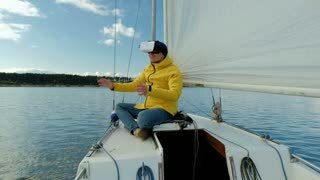 Casual man with VR glasses and smartphone and experiencing sitting on sailing boat and looking happy. time lapse, timelapse allows visualizing wave motions in an inversion layer. An animation shows a public speaker visualizing tallness as he addresses an audience. 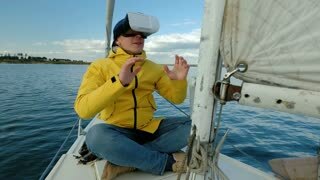 Close up view of a man wearing virtual reality glasses outdoors. Modern technologies, gadgets, devices. Technology of the future.